Paddle’s mission is to help software companies succeed — enabling them to focus on creating products the world loves. We want to be the platform that all software companies use to run and grow their business. 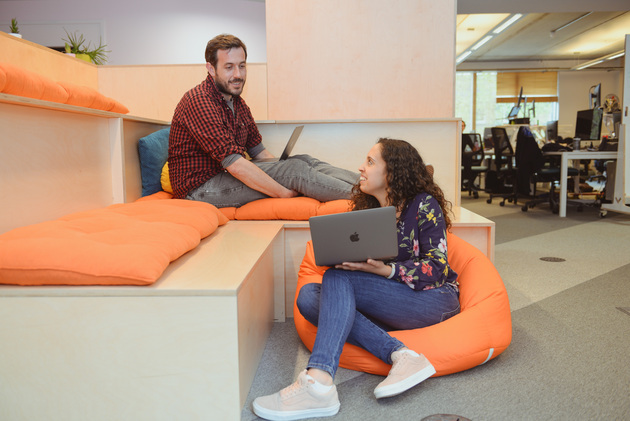 We believe that software companies succeed when they can focus on building awesome products that the world loves and scale their business, rather than wasting time on building and maintaining everything that's required to run and grow. This is why hundreds of developers and software companies rely on our checkout and licensing solution to sell their products globally, as well as using our powerful analytics and marketing tools to understand and grow their businesses. We aim to replace a fragmented ecosystem of specialised tools with a unified platform that removes the complex burden that comes with running a software business, whilst also providing unparalleled insight to help them grow faster. Everyone’s different — at Paddle, we want to value, respect and empower that. We aspire to inclusive working experiences and an environment that reflects the audience we serve, where our people have equal access to ​career develop​ment opportunities, their voices are heard and can contribute to our future. Fair compensation: you’ll get a competitive salary, share options to succeed if we do, and pension contributions matched up to 3%. Meaningful work: highly collaborative work culture with a tangible impact of your work on our success and that of our customers. Enjoyable team work: very friendly and respectful culture, lots of free food from a welcome team meal to Tuesday catered lunches to Friday drinks and your pick of social activities, whether you want to join our football team, in-office yoga lessons or board game nights. 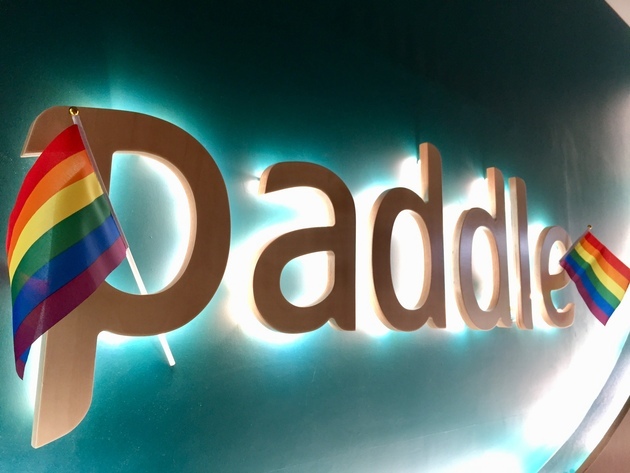 Next to partnering up with fantastic initiatives in the UK and US like Code First: Girls and App Camp 4 Girls, we are teaming up with Out In Tech to host upcoming events at Paddle and support their mission. This is just the start, and we have great things planned to ensure inclusivity at Paddle is more than just talk from the get-go. Learning continuously, building trust, and being open and transparent with one another are baked into our core values, and we do hold each other accountable to these values every day. You can also find us on LinkedIn, Instagram and Twitter! Here’s our blog to give you more insight on what we do and how we do it. Stay tuned for upcomig events at Paddle!